2015 was a great year! I got my very own show on Wandsworth Radio. I have now proudly been hosting #thursdayisthenewfriday every Thursday from 10am to 1pm. 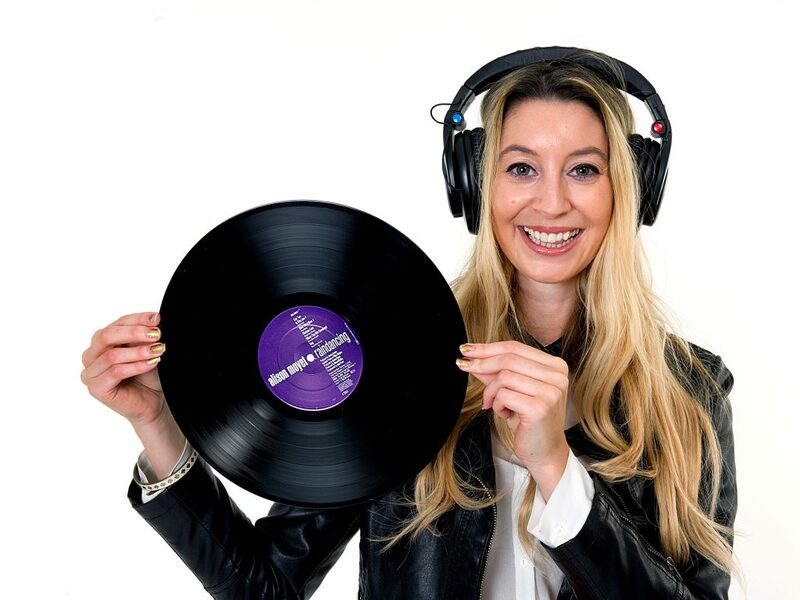 My show is all about getting everyone through the last hours of the week ready for the weekend with fun, a bit of fashion, general easy listening chit chat, some old #tbt (throwback Thursday) classics and of course and array of uplifting and enjoyable chart toppers mixed with a little bit of cheese! I have also had the opportunity of interviewing many interesting people included X Factor contestants, Battersea Dogs and Cats home, the new Britain’s Next Top Model judges, various musicians and actors including Tom Grennan, Lewis Capaldi, Antony Costa, Lee Mead, Kit Orton, Jamie Raven and even Santa!